Meet the horses and riders who will represent the U.S. in endurance competition at the 2018 WEG. 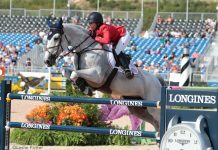 US Equestrian has announced four athlete-and-horse combinations for the U.S. 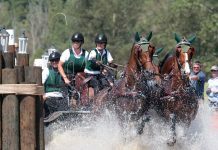 Endurance Squad for the FEI World Equestrian Games (WEG) Tryon 2018, which takes place Sept. 11-23 in Mill Spring, N.C. Following the 2016-2018 selection period, the US Equestrian Board of Directors approved the following combinations for the U.S. 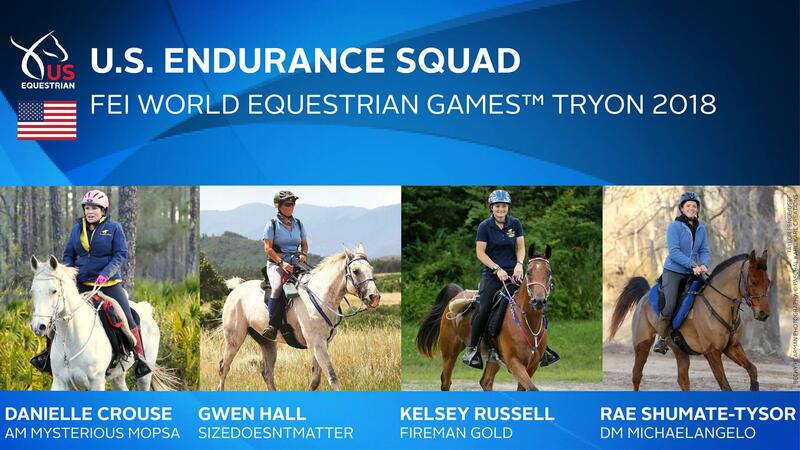 Endurance Squad to be named to the FEI Nominated Entry List. Erin Champion (Clinton, Tenn.) and Kongtiki, her own 15-year-old Arabian stallion, will serve as the traveling reserve combination. For more information about the WEG U.S. Endurance selection process, view the U.S. Endurance team selection procedures. 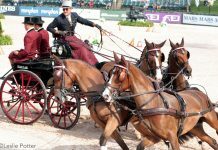 For more information about FEI World Equestrian Games™ Tryon 2018, visit Tryon2018.com. Stay up to date on the U.S. Endurance Team by following USA Endurance on Facebook and US Equestrian on Facebook, Twitter, and Instagram. Use #USAEndurance and #Tryon2018. Leslie Potter is a writer, photographer, and Managing Web Editor for Horse Illustrated and Young Rider. Leslie is based in Lexington, Kentucky, where she nervously dabbles in eventing and dutifully feeds treats to her 30-year-old Morgan, Snoopy.